I am passionate about the educational world, psychology and innovation. From the attention, understanding and dedication we serve the people. I trust in the joint work between professionals from different fields as well as with the collaboration of the family when attending a child and / or teenager. 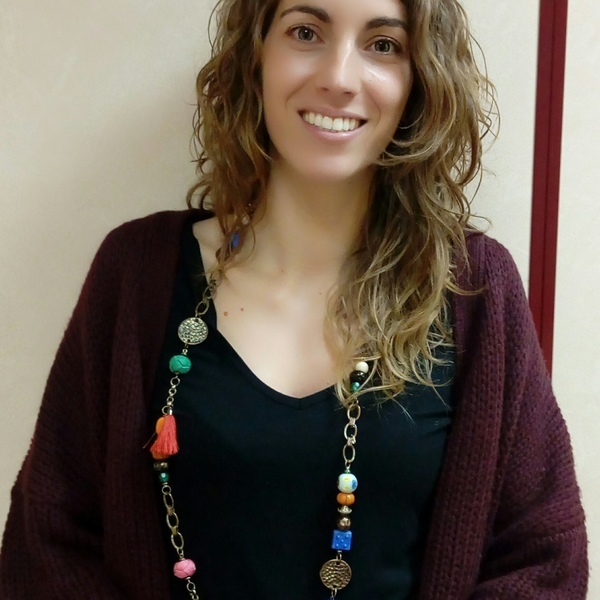 I am a child and school psychologist in Barcelona. I am working as Associate Profesor at University of Barcelona and also I am working in a private clinic. I a Finlàndia... com enfoquen el sistema educatiu?